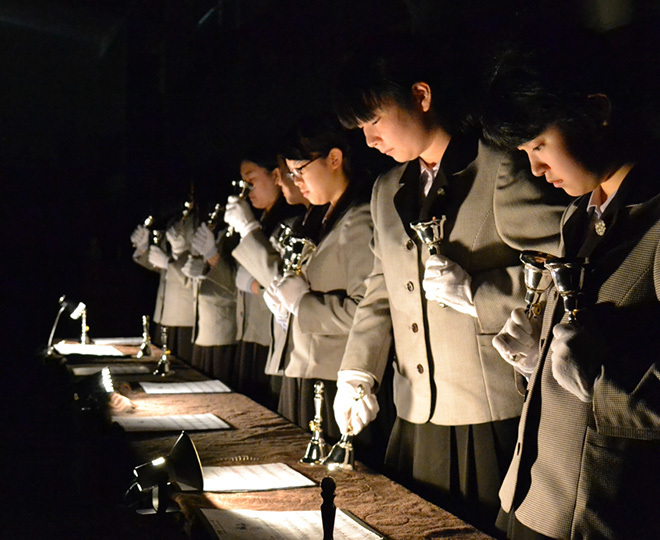 In 1963, it opened as the sacred center of the seventh school in Japan. 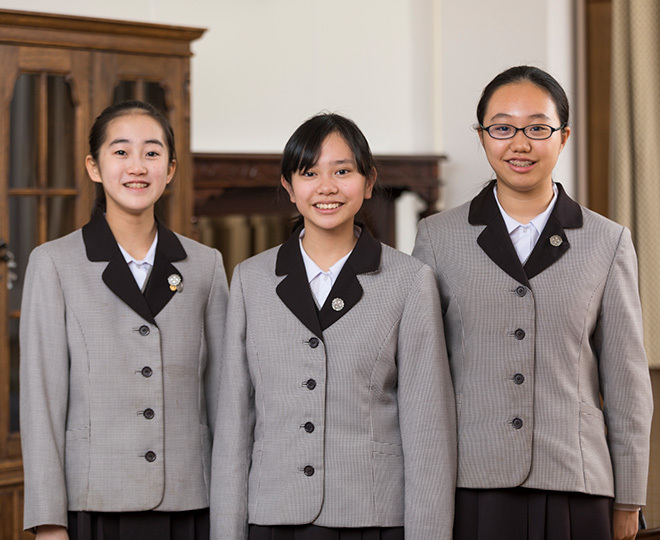 Currently, the network of 147 sister schools has spread to 30 countries on five continents. 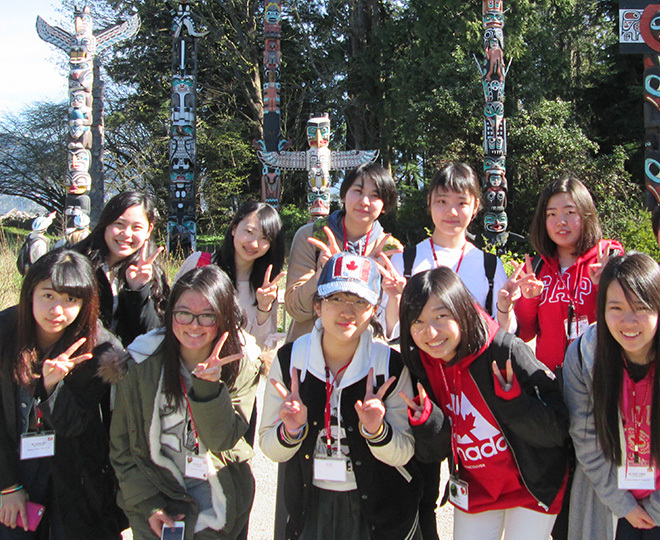 Copyright© SAPPORO SACRED HEART SCHOOL All rights reserved.